Clodagh came to me in September 2013 with the goal of losing 3 stone by the Christmas, which was the same amount within the same timespan as one of our previous success stories Jacqui. 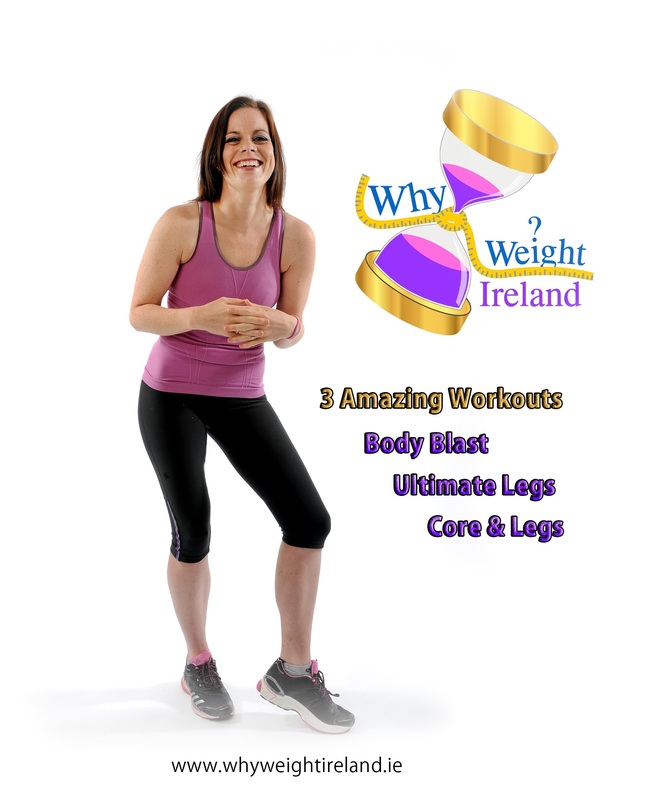 As Clodagh lived locally she was able to come into the studio for one to one personal training sessions as well as using the Why Weight Ireland Online Food and Exercise Diary. From the beginning Clodagh was very determined and she stuck exactly to the exercise plan I drew up for her and religiously to the diary. Her weight loss was very consistent, and there were only 1 or 2 weeks that she did not lose weight and these were the weeks where the diary had fallen down a little which showed to both of us just how effective consistent tracking aided in effective weight loss. With each passing week the pounds and inches continued to come off and Clodagh’s confidence was becoming more and more obvious with every session. It was fantastic for me to see first hand and I was over the moon to see her meet her 3 stone goal just the week before Christmas. Despite being the time of year that most people give in to temptation because of the holiday season Clodagh remained consistent throughout! I think this was the best Christmas present for both of us! For around 10 years I had been trying to lose weight, through various methods, none of which had worked. As soon as one method failed, I would gain weight again. In July 2013 I saw this photo of myself and decided this was my motivation to change. Around the same time I’d heard of Why Weight Ireland, and decided to join in Sept 2013. My goal was to lose 3 stone in 3 months. With a combination of two hrs personal training with Hannah each week in the Why Weight Ireland Studio, the food diary and at least three 8km walks a week, on December 22nd 2013 I reached my goal of 9st 9lbs. I dropped three dress sizes to a size 10, something I thought I would never achieve. It’s been four months now since I reached my goal and I have managed to stay within a few pounds of my goal weight with very little effort. I still walk 3 or 4 times a week and try to stick to filling in my diary each day. The structure of the diary has really been such a big help in staying honest and seeing in black and white where I am going and what is being put into my body. The exercise and one to one sessions definitely helped me to reach my goal, but I think the diary was crucial in changing the food side of things which was ultimately what had seen me gain weight in the first place. 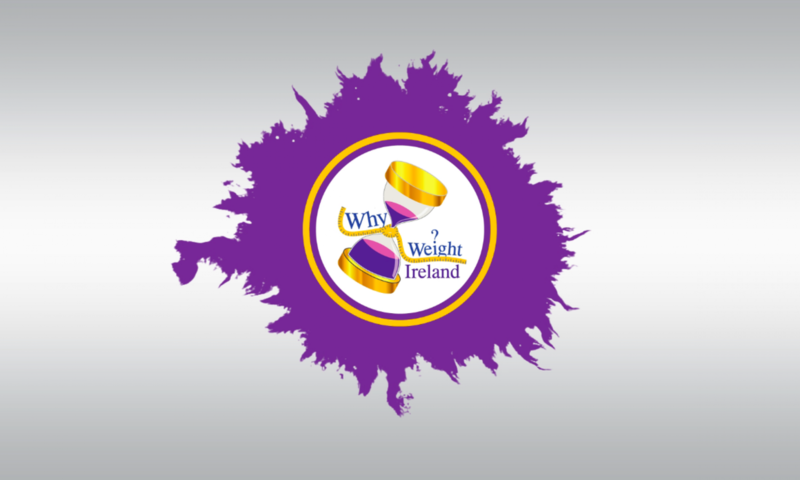 Thanks so much again for all your help and encouragement, and I wish you all the success in the world with Why Weight Ireland, because I know it works.